Earn $10.59 in Rewards credit (1059 points) What's This? It doesn't get much tougher than Kyroptonite's New York series. 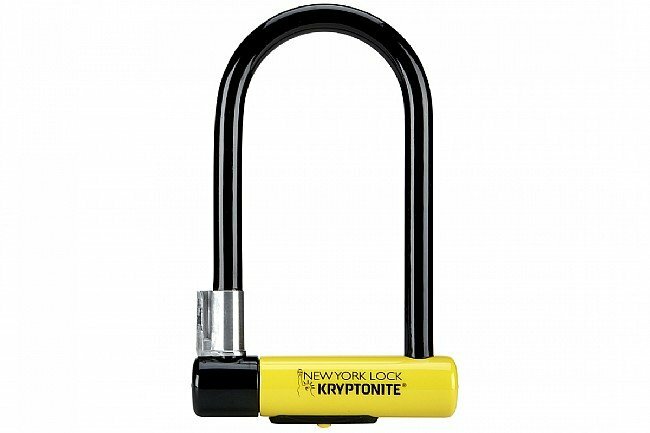 The New York STD U-Lock is bolt cutter and pry bar resistant so you can rest assured your bike will be there when you get back. 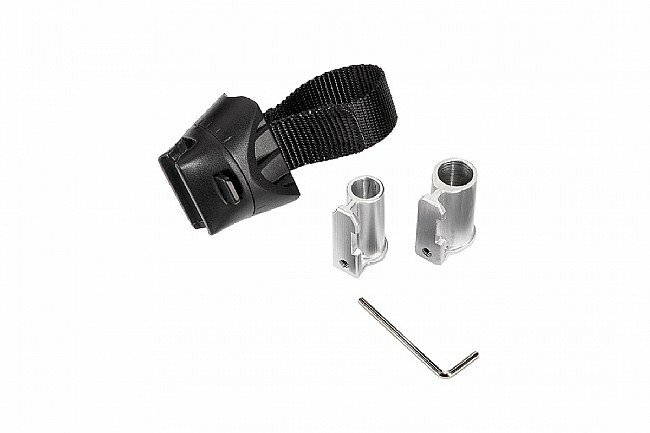 Super solid lock, bike mount lacks severity of lock and combined unit is quite heavy, but will provide maximum security. So far I'm satisfied. No one seems temped to try to loose my bike after dark anymore. My biggest compliant is how massive the thing is as compared to how medium duty the bike attachment is. If you ride hard, the lock goes all over the place and after only two months of riding, the mount has come loose enough where I had to take the thing off and re-secure it. 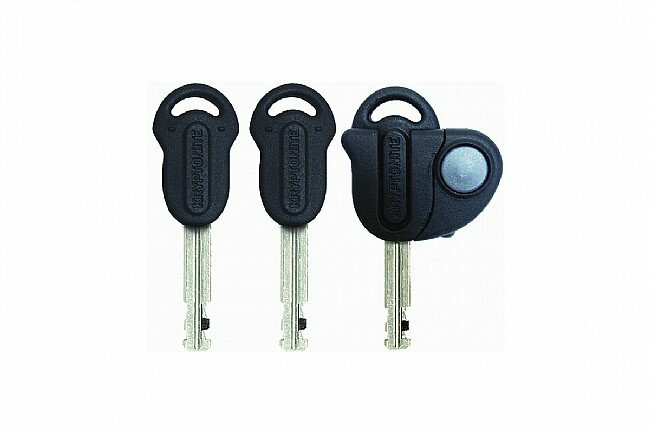 Comes with three keys which is nice if you're a loser or a misplacer as I am. The insurance policy seems substantial enough but I don't want to test it. In short, if you really need security, this is THE lock. 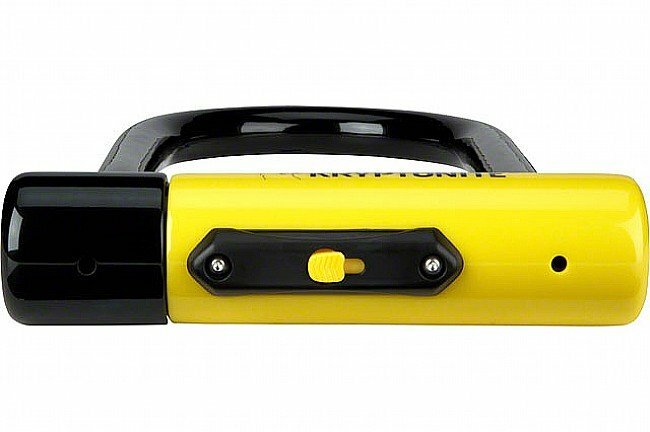 If you need compact or lightweight, this thing is a heavyweight.